Remember When Samsung & Google teamed up and launched Galaxy S4 with Stock Android in IO? Today HTC & Google announced the HTC One Nexus Edition. 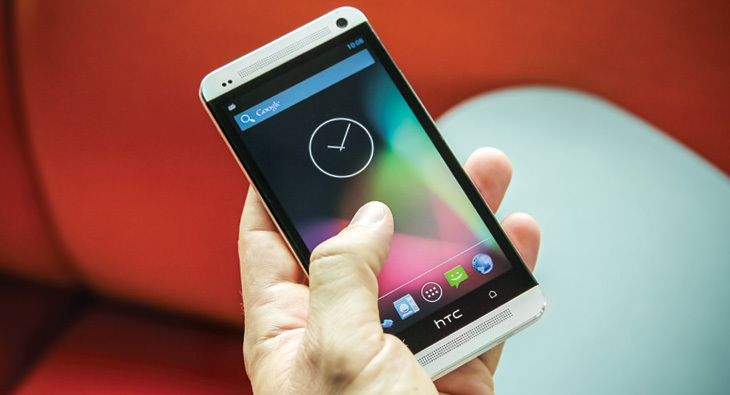 Out of the box, this special HTC One will run Android 4.2.2 (No Sense Skin) with subsequent software updates provided by Google. It means you’ll no longer have to wait for next Android version. All the future software updates coming directly from Google similar like Nexus device. In this version, There is no Zoe, BlinkFeed, Video Highlights, Living Gallery, Sense TV but IR blaster hardware is here. And Yes Ultrapixel hardware is here but it’ll driven by Google Camera UI. HTC One Google Edition is priced at $599 and will be available in the United States. The phone can be purchased on Google Play on or after June 26. Other country users have to wait for this device, Google selling this device, where and how they sell the phone is entirely up to them.